Coffs Harbour, on the North Coast, is packed with family-friendly attractions including beaches, water sports, adventure sports, restaurants and cafes. The city also has a wide choice of accommodation, from motels to glossy resorts and small, exclusive boutique retreats.The steep hillsides around the town are the perfect backdrop to a major North Coast attraction - the Big Banana, one of the oldest, and most visited, "big things" in Australia. But there's more to this attraction than just bananas. The kids will love the Wild Toboggan Ride, the Banana Splitz ice-skating rink, a huge inflatable waterslide, lakes, shops and quirky souvenirs. They'll also enjoy the Pet Porpoise Pool Oceanarium which has daily seal and dolphin shows, the Butterfly House and a visit to Muttonbird Island Nature Reserve. By the early 1900s, the Coffs Harbour area had become an important timber production centre. Before the opening of the North Coast Railway Line, the only way to transport large items of heavy but low value, such as timber, was by coastal shipping. This meant sawmillers on the North Coast were dependent on jetties either in rivers or off beaches for exporting their timber. Timber tramways were constructed to connect the timber-getting areas, the sawmills and jetties built into the ocean at Coffs Harbour. Coffs Harbour Tourism - Get all information on Coffs Harbour tourist places and sightseeing tours. Our website helps you plan your next tour and gives you great ideas on what to do, where to eat, where to stay and when to go there. We give the best information from the web to give you precise, meaningful and useful travel guide for leading places to visit in Australia and from across the world. 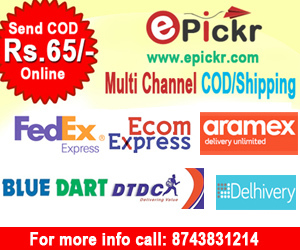 Our travel information on COFFS HARBOUR tourist places, tourist attractions, major sightseeing, the best time to visit, the top places to visit in Coffs Harbour, the must-see things to see and do, maps, restaurants, hotels, nearby tourist destinations, local public information and more. 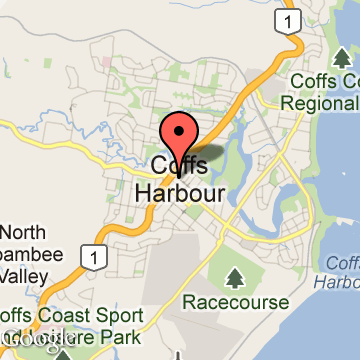 To start with check out information on how to reach Coffs Harbour.